Scotland is closed for business today after #thebeastfromtheeast hit with a vengeance! A snow day means the unexpected chance to get out there and enjoy the snow with your dog. Every dog I’ve ever had has loved the snow…ploughing through it with their noses, rolling in it. Charlie acts like a pup again when he sees the snow….zoomies abound! Snow and ice make it so much easier for your dog to topple you if he pulls. Reward, reward, reward your dog for staying by your side when on lead. 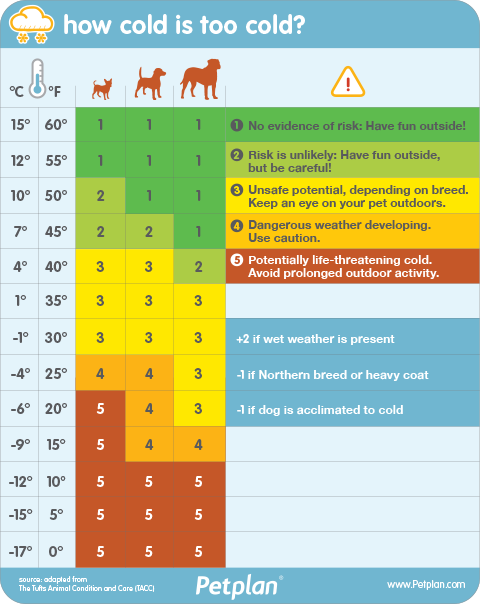 Did you know more dogs get lost in winter than at any other time of the year? Snow and ice make it easier for them to lose their scent making them disorientated and less able to find their way back to you. With the snow and ice comes antifreeze. Its sweet smell and taste mean dogs will readily lick it but it’s highly toxic and even small amounts can be fatal. Make sure it’s stored safely, be careful not to spill any when you’re topping up your car, check your radiator for leaks and never let your dog lick any frozen liquid off the ground. Be aware of frozen ponds and rivers that could be hidden under the snow. 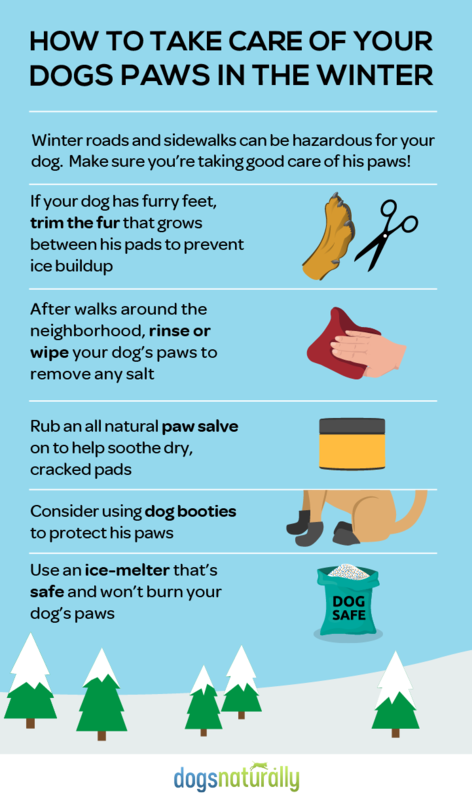 Remembering these will keep your walks safe and fun. Let the zoomies abound!